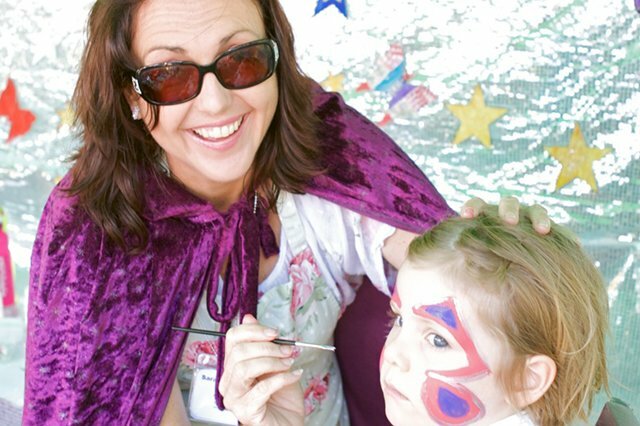 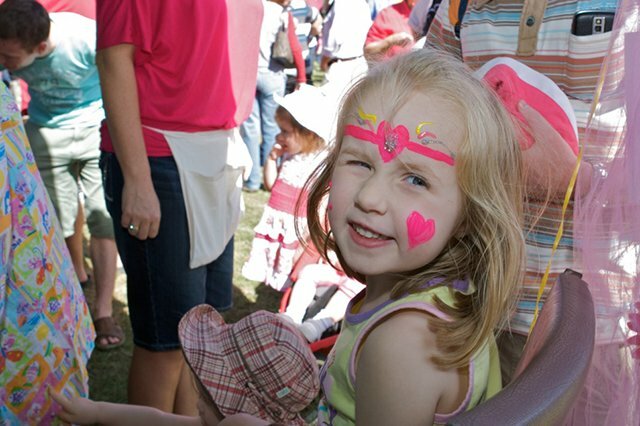 It dosen’t matter if you are young or young-at-heart, a visit to the fete is not complete without a makeover at the Face Painting tent. 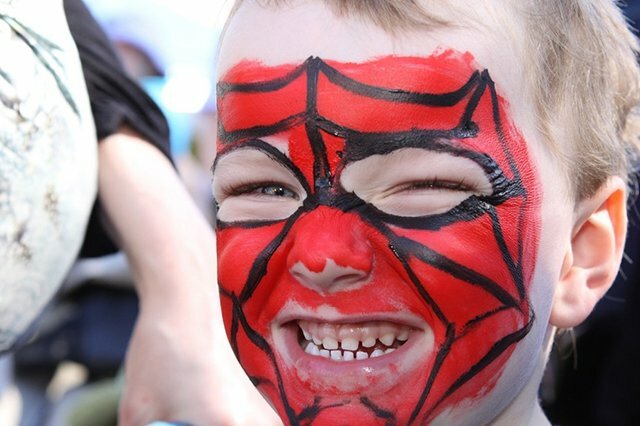 Butterflies, Spidermen and Princesses are their speciality. 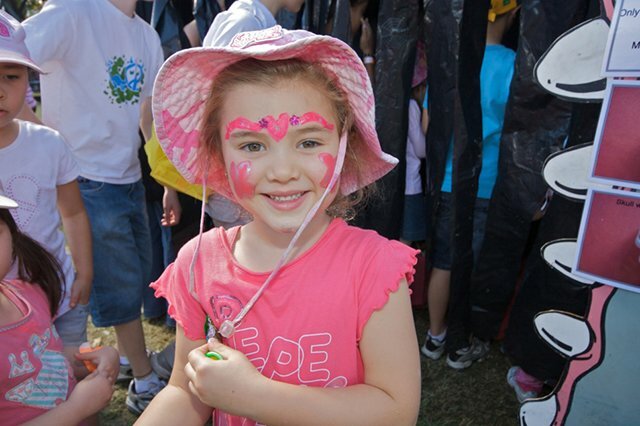 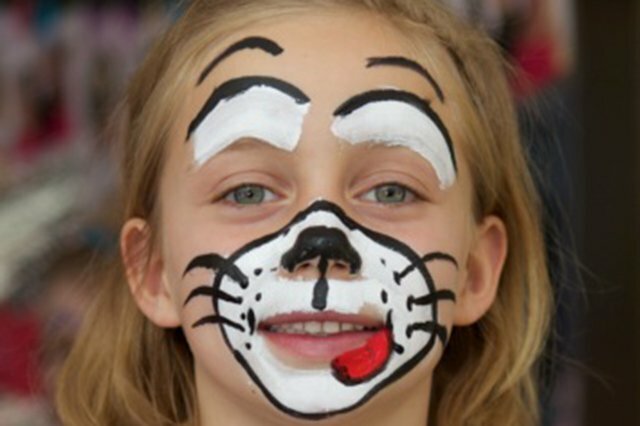 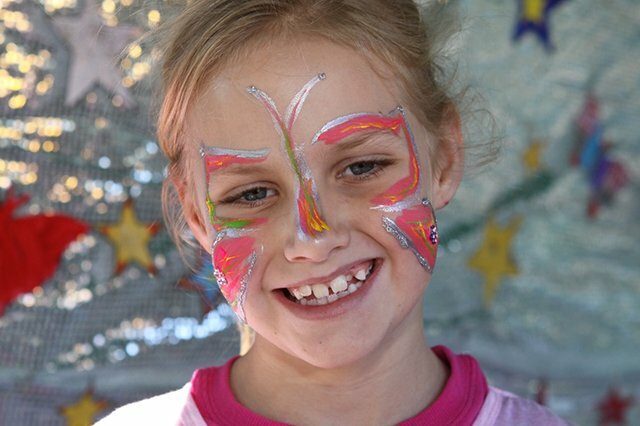 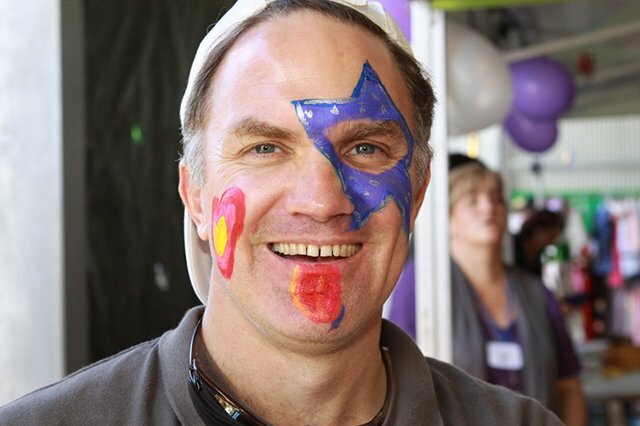 Bring your kids along to the face painting stall in the Fun zone on the handball courts and be prepared for wonderful creations.